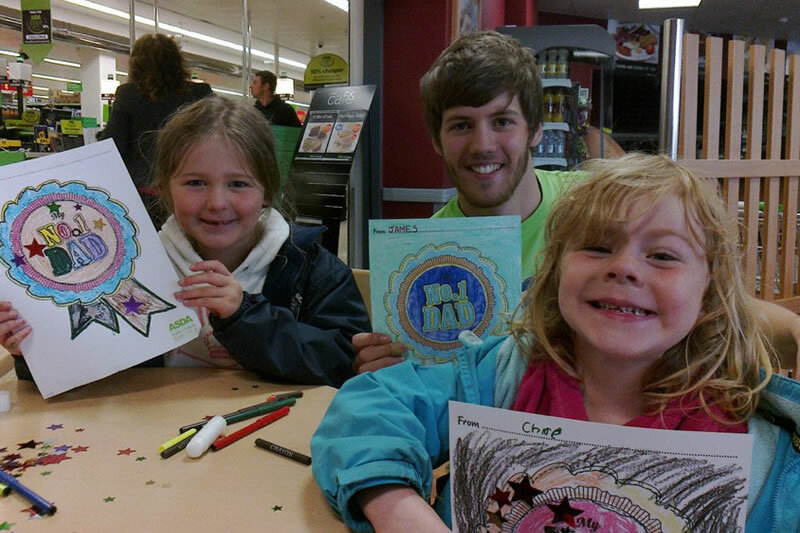 Activities to date have included an In-store Father’s Day activity where children we’re invited to design their own Fathers Day card. Astute staffers were also on-hand for a Olympic Promotion in association with Cadbury’s which saw Astute Ambassadors supporting in-store photographers to encourage shoppers to have their picture taken and then super-imposed onto the Olympic Sport of their choice. We look forward to our involvement in the upcoming Halloween activity and seeing some spooky characters get involved.